This picture was taken on October 31, 1998 - The first day the tractor drove on American soil!! It was purchased out of Canada from its original owner. 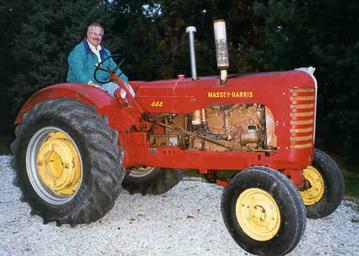 The tractor is original in every way with only 1400 hours on the meter.